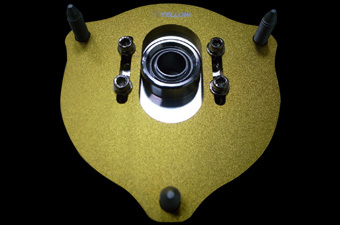 The finish is processed with anodized treatment for corrosion and rust resistance. 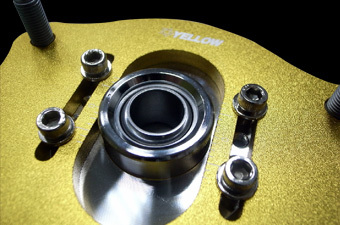 Designed for both performance & racing application. 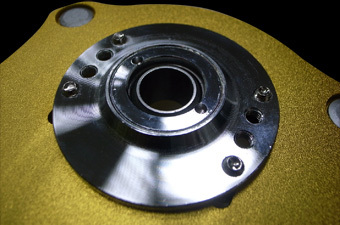 Camber plate allows for the camber to be adjusted to prevent from excessive tire wear. 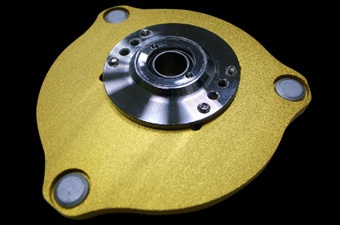 This product is not universal, and every car model has different shape and mounting.